Singer-songwriter, writer, and actress who collaborated with husband Roy Rogers for many years. She married her first husband at the age of fourteen and birthed her first son at age fifteen, all before beginning her singing career. She made appearances in multiple films, including 1944's San Fernando Valley and 1949's The Golden Stallion. She was married to Thomas Frederick Fox from 1927 to 1929, August Wayne Johns from 1929 to 1935, R. Dale Butts from 1937 to 1946 and Roy Rogers from 1947 until his death in 1998. 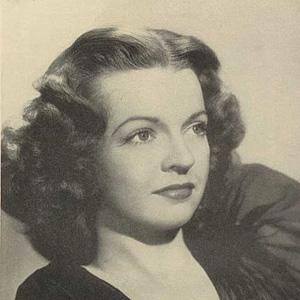 She first gained notoriety as a singer on Edgar Bergen's radio show.